A complete guide to achieving a fantastic spectrum of colorful glazes for the studio potter, Colour in Glazes looks at the full range of materials and options for creating new colors in glazes. Packed full of glaze recipes, the book is illustrated with a wealth of finished work as well as an extensive collection of sample test tiles to show the variety of colors possible. 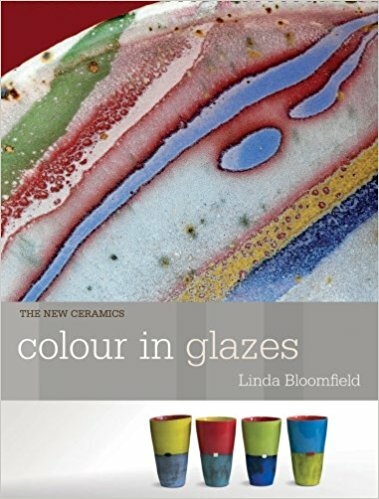 Types of base glazes and the fluxes used to make them are discussed in relation to color response.